A few things come to mind when you say the word Ramadhan: fasting from dawn to dusk, Bazaar Ramadhan, new clothes for raya, little envelopes for duit raya for children, and a plethora of other things. One thing that doesn’t usually come to mind though, is Ramadhan gifts. Nevertheless, they can be useful things to have, either as gifts to bring to buka puasa open houses, as a nice gesture, a corporate gift, or even just something for you to look forward to after a long day’s fasting. Ramadhan’s almost over, but with just over a week left to go, if you’re still shopping for gifts, here is a list of items you can get from local startups, so that you can do so while also #SapotLocal. Between Fig Sambals and other unique products, this Malaysian company is trying its darndest to introduce figs to Malaysia in the most relatable way possible. Their goal is to modernise figs for the modern Malaysian tastebud. 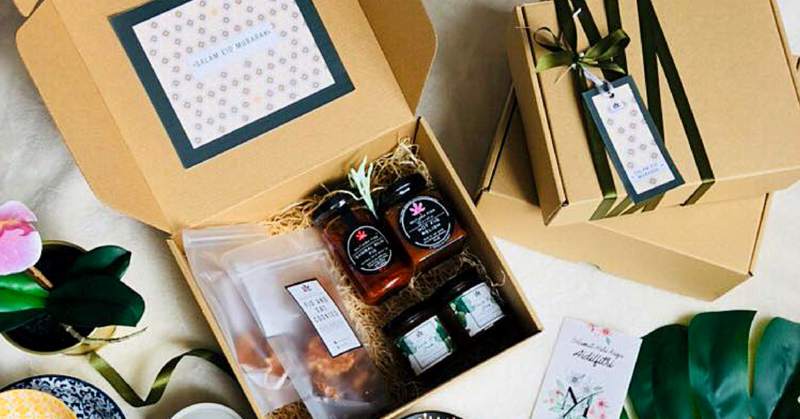 And in ensuring that this doesn’t just remain a figment of their imagination, Mutara Figs is offering a Ramadhan gift box, ranging from RM50 to RM550 (for VVIPs). A full list of options can be found on this post. How to order: Place your orders on WhatsApp here. Bloom.com.my is one of the growing number of florist startups in Malaysia that takes and delivers bouquets online. 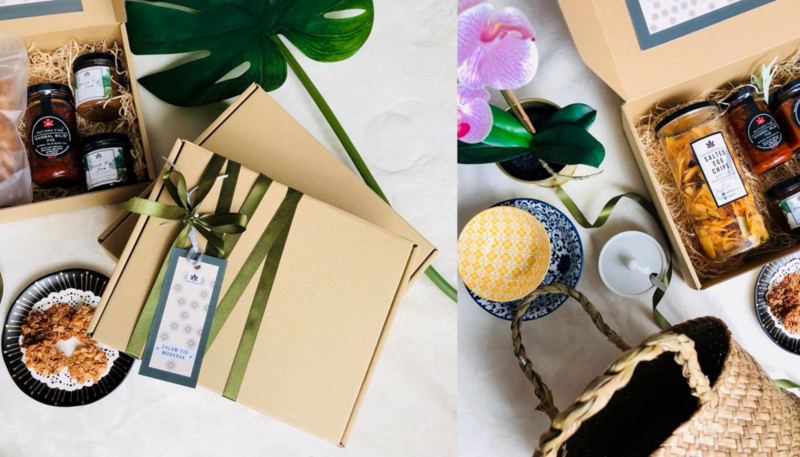 This Setapak-based florist also offers gift boxes of food to send to a loved one, on top of the usual array of bouquets. 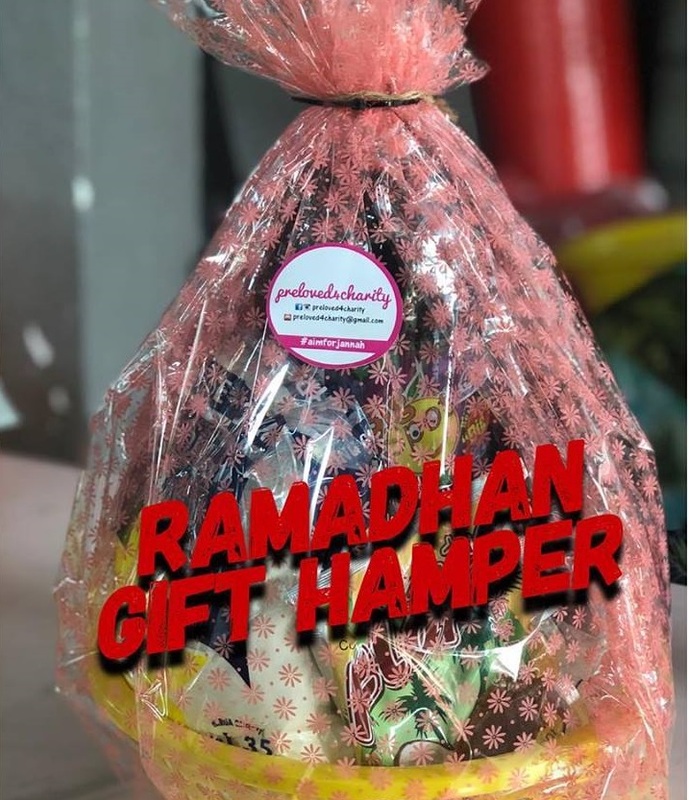 And one of those gifts is a Ramadhan food hamper, for RM123. The startup will even give you a 13% discount on your first purchase, if you subscribe to their newsletter. How to order: Place your order on Bloom.com.my’s website. Delivery times are subject to availability. 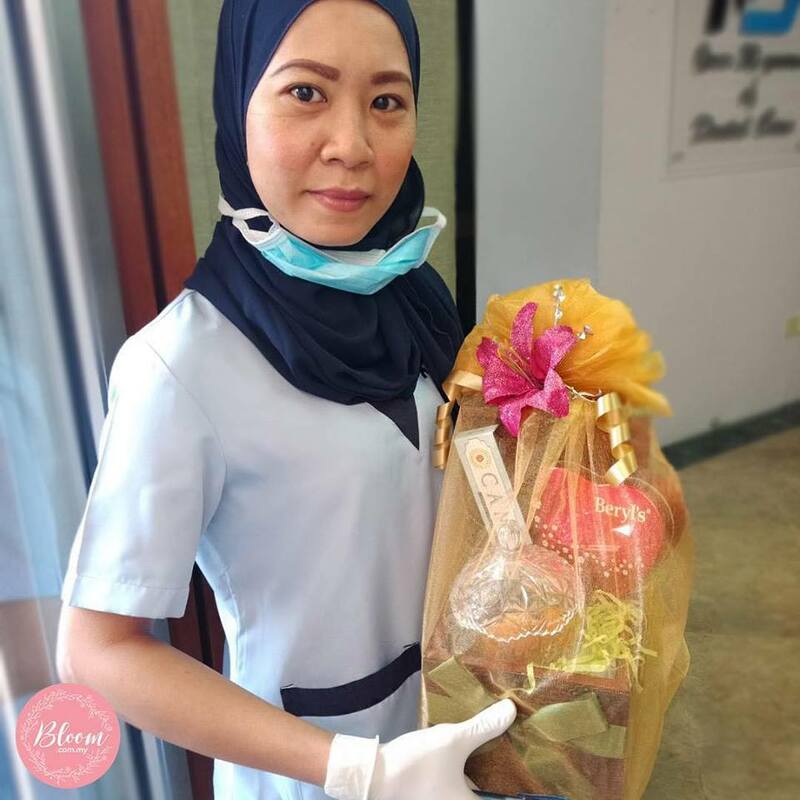 Tinton typically deals in Vietnamese spring rolls or ice cream, but for Ramadhan, they’re also offering gift kits. These gift kits range from RM9 to RM55, all including Mariami Dates, some of them stuffed with dried kiwi and apricots. How to order: WhatsApp either 016-9679354 or 016-2463489. Orders need to be made at least 4 days prior to delivery date. Not quite a gift box in the traditional sense, this charity drive has prepared an RM15 hamper of basic necessities to give out to some of the underpriviledged in Malaysia, like the cleaners and security guards. For those looking to up their good deeds this Ramadhan, this is one way to go about it.